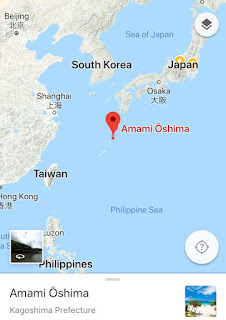 We had chosen Amami Oshima as our holiday destination in March and we are glad to have done so. situated about 800 miles southwest from Tokyo, kind of halfway between the southern-most tip of Kyushu and Okinawa, it is extraordinarily rich in nature. Our first encounter on the island was the Blue Rock Thrush (Isohiyodoriイソヒヨドリ). The Amami White-backed Woodpecker is still considered as a subspecies of the White-backed Woodpecker but could be seperated from it eventually. They were seen absolutely everywhere, perching on the telegraph poles, electric wires, trees and sometimes on the ground after they'd caught something. We were told that the buzzard is a winter bird in Amami and that it would disappear in a month or so till next autumn. We saw only a few Kestrels (Chogemboチョウゲンボウ) during our stay. We had an experienced, enthusiastic guide, Mr Nagae, from Amami-shizen-gakko (Amami Nature School) for a day. He is an Amami boy born and bred and has a wide range of interests and knowledge - nature, cultural heritages, food, fishing ... basically anything on the island. 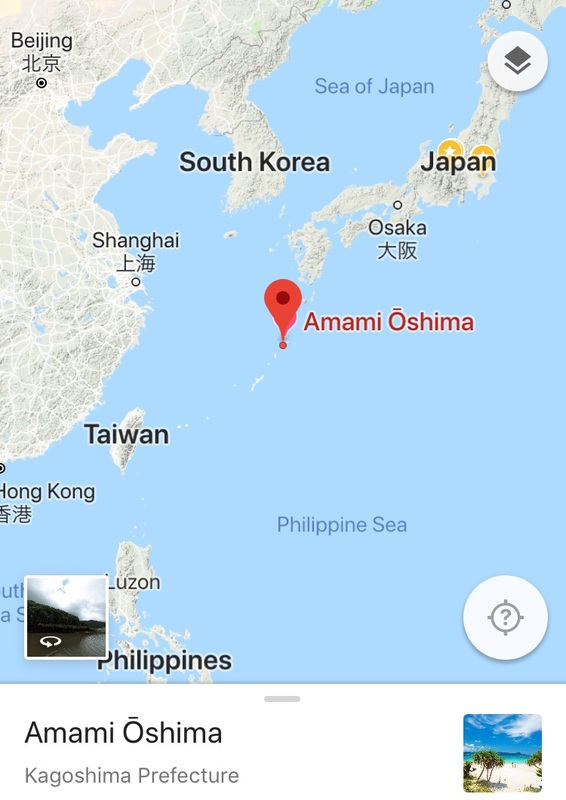 If anyone has a plan to visit Amami Ohshima, we'd recommend him as your guide! You'll definitely have fun!